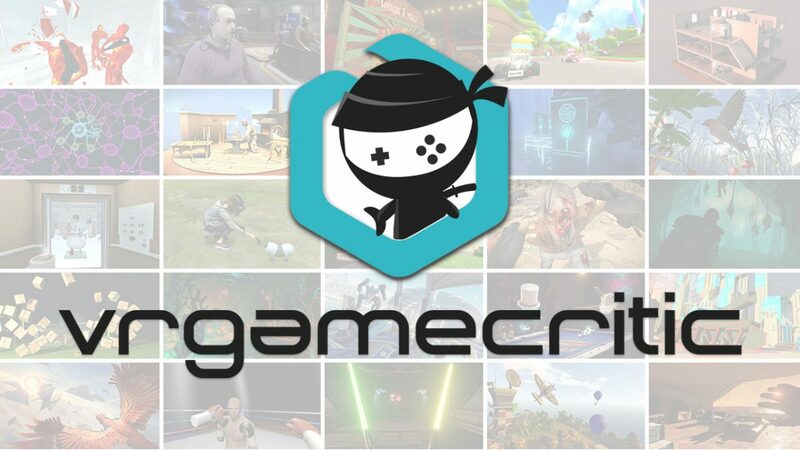 Developer Drakhar Studio and publisher BadLand Games have announced today that Ginger: Beyond the Crystal is making its way to the Nintendo Switch, and will be here in time for the holidays. Originally released last year on PlayStation 4, Xbox One, and PC, Ginger is a 3D platformer with plenty of inspiration drawn from classics like Super Mario 64. 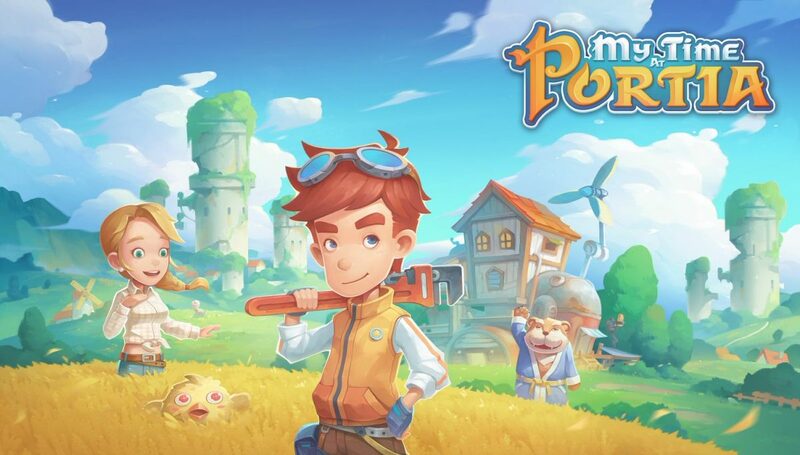 Players will take control of Ginger and guide him through his quest to rebuild a world that was destroyed after the explosion of a crystal. 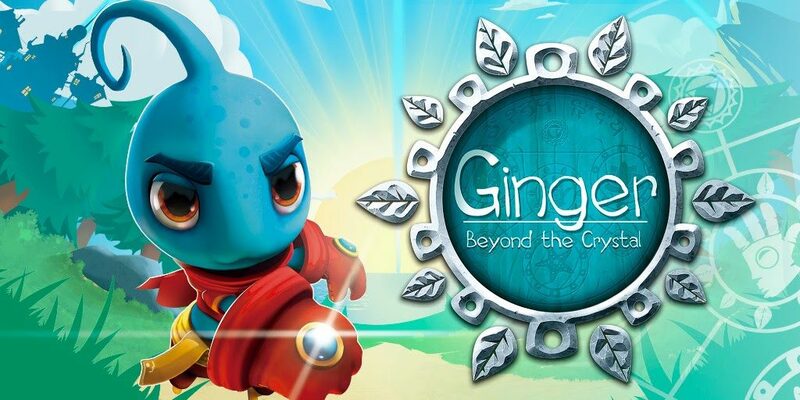 Ginger features full 3D platforming across 15 different levels, plus an additional 15 bonus levels, and also contains over 200 side-quests for players to complete. Ginger: Beyond the Crystal is slated for release on the Nintendo Switch via the Nintendo eShop on November 17. BadLand Games has stated that a physical version of the game will be released next year. Did you play Ginger when it first came out? 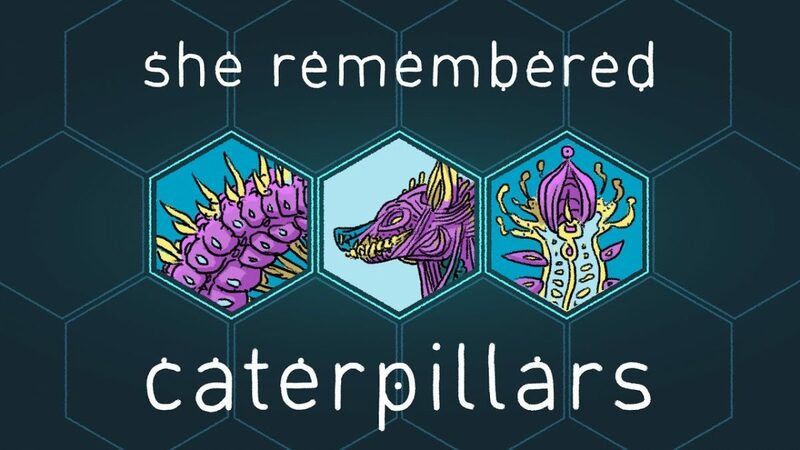 Will you be getting it on the Switch? Let us know in the comments below!